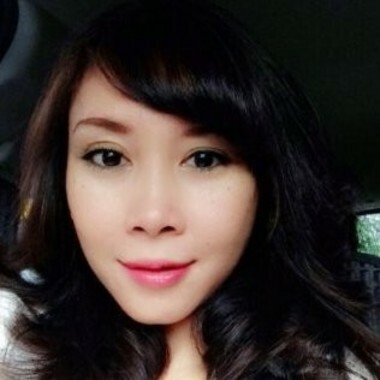 Weny is an experienced marketing communication and branding professional, with a demonstrated history of working in the publishing industry, 5 star hotel, retail, and luxury consumer goods, with a solid community management portfolio and strong media background. Content marketing is an investment that requires thoughtful strategy and planning. But when it’s done right, it’s dollar for dollar the most cost-effective way to generate new leads and gain loyal customers.